Hey, All the 3D printing lovers out there! Here I got a newly designed plate for those who are searching for a new flexible printing plate for their 3D printer. 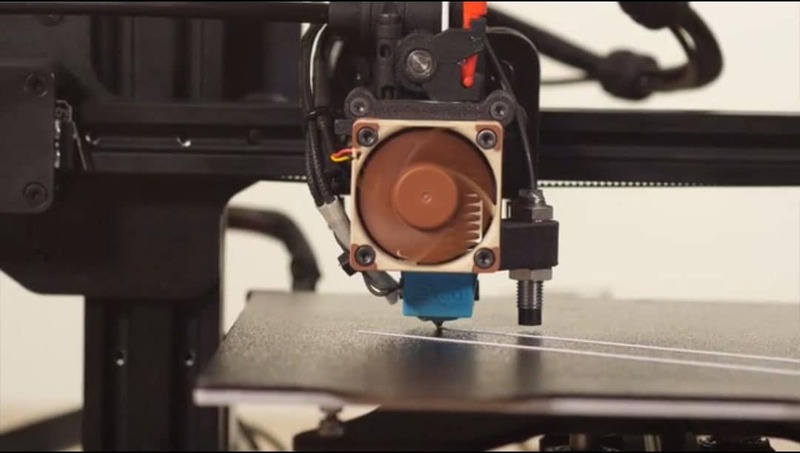 Every 3D printing enthusiast knows that PEI is a non-proprietary bed surface material that offers incredible adhesion properties to a majority of filaments. Still, some filaments like PETG can stick too well. This could make us wait for the bed plate to cool down to remove a printed part and also lead injuries. But as a maker, we always want to create things quickly and efficiently. 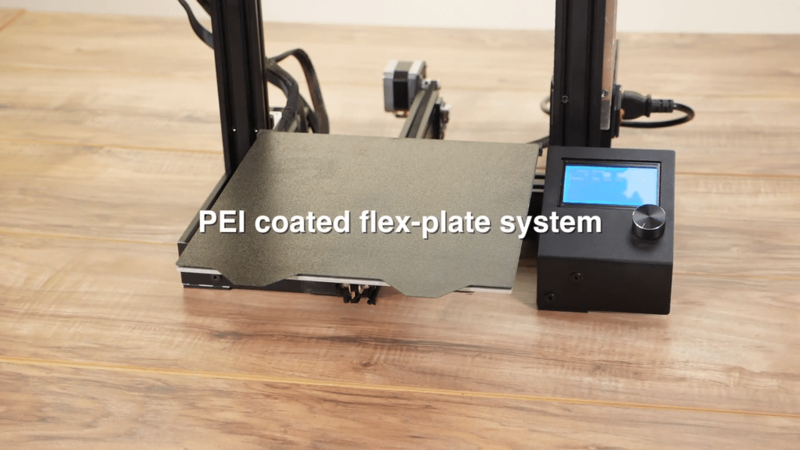 Mr. Ken Cobb has developed a new PEI coated flex-plate system, which is specially designed for a verity of 3D printers. The system is made of a single-sided, PEI coated laser cut spring steel sheet and adhesive-backed magnet. This coated PEI sheet will help you to create things more correctly without any ruined prints. Also, let you enjoy printing and spend more time in exploring your creativity. How to use it? Simple. As your print completes, simply take off the plate and bend its either sides to release the print with ease. It provides a beautiful, textured finish on the first layer of your prints. Also, it ensures no risk of injuring the part or yourself! The quick swapping of the plate will facilitate back-to-back printing. It gives you the freedom to choose any size up to 310mm according to your requirement. Plus, you can select the shape you want, either rectangular or circular. Moreover, the PEI coating is tremendously durable. There is no risk of the sheet being cracked or gouged like the traditional sheets of PEI that require a scraper tool to remove completed prints. The adhesive-backed magnet is rated for 150º C, which will satisfy toasty bed plate enthusiasts. In addition, it consists of a single-side coated PEI that allows you to apply your own thin build surface, such as Garolite or Kapton, to the non-coated side of the sheet for printing challenging filaments such as Nylon. It comes with auto bed leveling compatibility. Capacitive, inductive, and touched-based sensors work great with this sheet. So overall, this new PEI coated flex-plate system can be a great companion for all the 3D printing and creativity lovers.